The second day of LG Toronto Fashion Week labels like Pink Tartan, Jessica Jensen/Alexander Berardi and Line Knitwear were on the calendar. 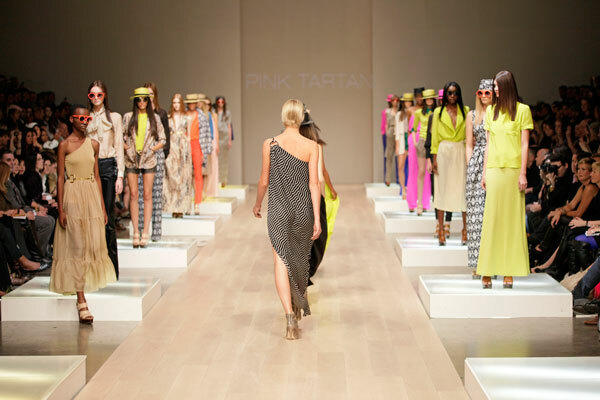 Pink tartan is a true Canadian brand co-founded by Kimberley Newport-Mimran. 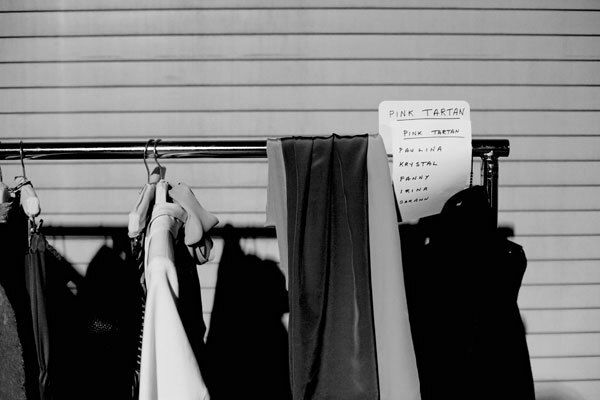 The label is a reflection of Kimberley’s personal style: pretty, polished, and elegant. As a contemporary woman with impeccable style, she always wanted to design beautifullymade, practical clothes that can take women from day to dinner. Jessica Jensen is a Canadian handbag label. The collection combines luxurious Italian leathers, handcrafted workmanship, unique detailings and seasonal hues creating designs that are both timeless and fresh. 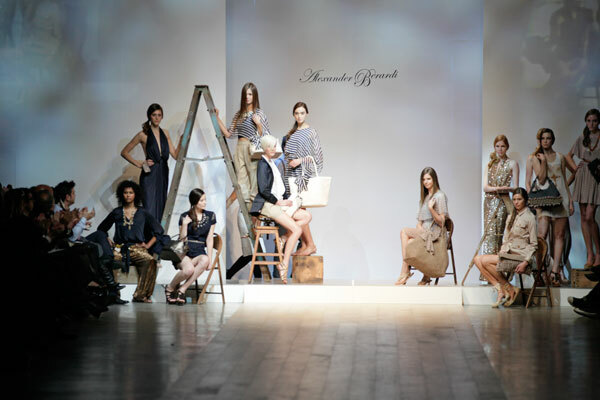 For Spring Summer 2011, Jessica Jensen is proud to collaborate with New York designer, Alexander Berardi on an exclusive collection of limited edition handbags. 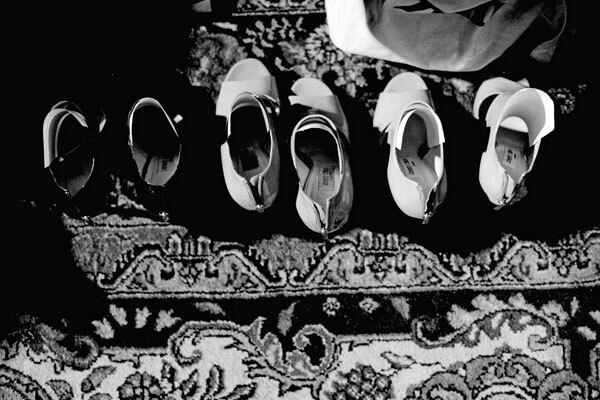 He also presented a selection of his ss 2011 ready to wear. 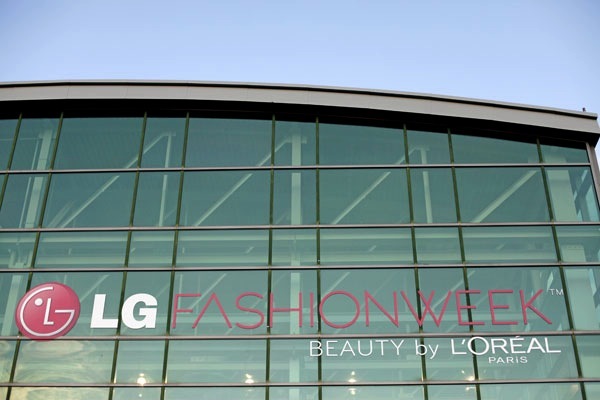 The LG fashion week in Toronto just took off. Yesterday department store Holt Renfrew presented their selection of interesting labels. Jon Loek went backstage. 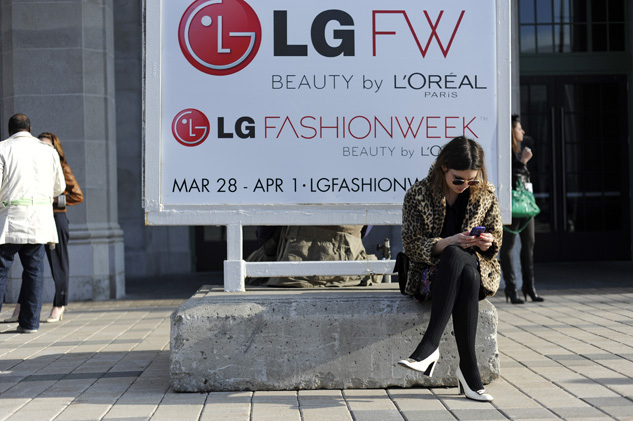 An impression of the LG Toronto Fashion Week, which closes today. 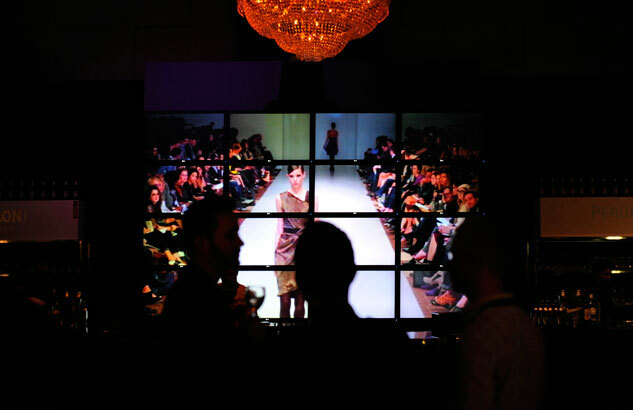 The Fashionweek has developed into an impressive happening, leaving its amateurish early days behind. You could consider a pair of jeans and a white t-shirt as everlasting basics. However, even basics change a little bit every year. A few seasons ago some slim fit pants were indispensable. For next summer a pair of wide-legged beige pants, a straightforward skirt, a loose-fitting jacket and a long cardigan are the season’s must haves. We saw many of these items at Stella McCartney’s show. What’s so great about these clothes? You can easily mix them with the rest of your wardrobe. Especially the beige pants can go well with almost every color. 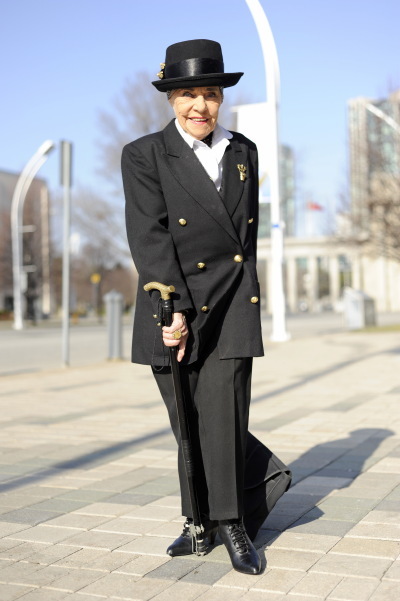 The jackets and cardigans can be worn in a masculine way but with a waistbelt they will look very ladylike. We could see this combination in many shows. The MaxMara, Chloé and Tommy Hilfiger fashion shows all had some great basics with which you can make endless variations.